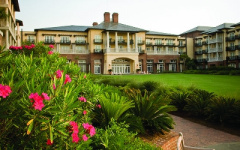 The SC Alliance of Health Plan’s Annual Health Care conference focus on state and market based solutions to the challenges in our health care delivery system and the health care finance system. Where Does Your Heath Care Dollar Go? Your premium—how much you pay for your health insurance coverage each month—helps cover the costs of the medications and care you receive. It also helps to improve health care quality and affordability for all Americans. Here is where your health care dollar really goes. 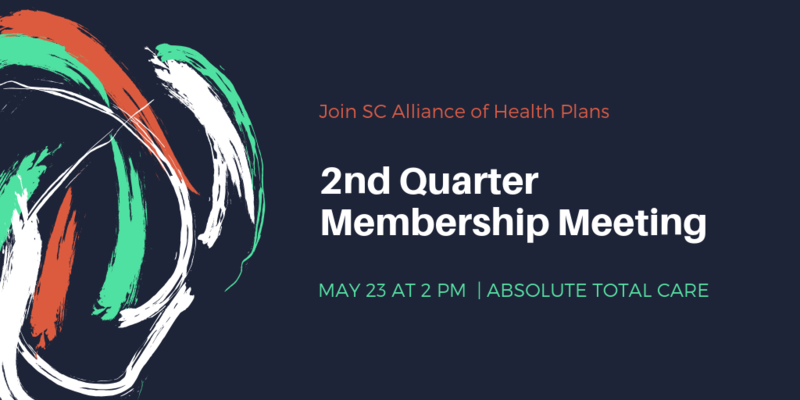 The SCAHP 2nd Quarter Membership Meeting will be Thursday, May 23 at 2:00 PM at Absolute Total Care. William Wynn, PharmD, Pharmacy Director, SC DHHS, will be the event speaker. Working with regulators at the state and federal levels to develop transparent and effective regulatory frameworks for public and commercial health plans.